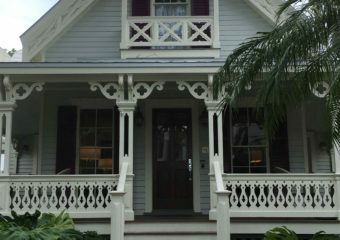 One of the things I really love about Key West, is its history. Around every corner as you walk the streets, you find a historic home or a historic building. But, sometimes the surface of a building doesn’t reveal its history. The Old Stone House located at 600 Eaton Street is one of those buildings. 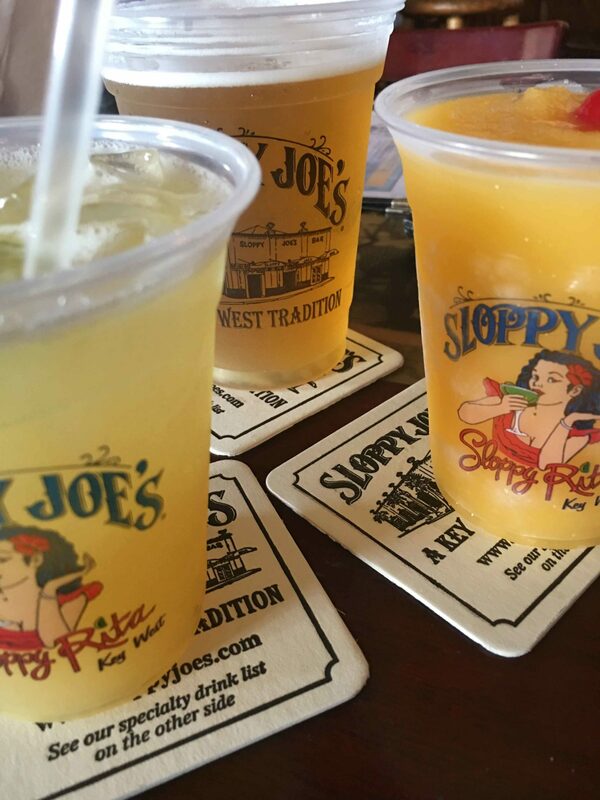 The founders of Key West were from everywhere. They were pirates, wreckers, spongers and so much more. But, they were also people of faith. That is very apparent as you walk the streets of town. There are so many churches which today, reflect the faith of those who not only settled Key West, but the faith of those who remain on the island. 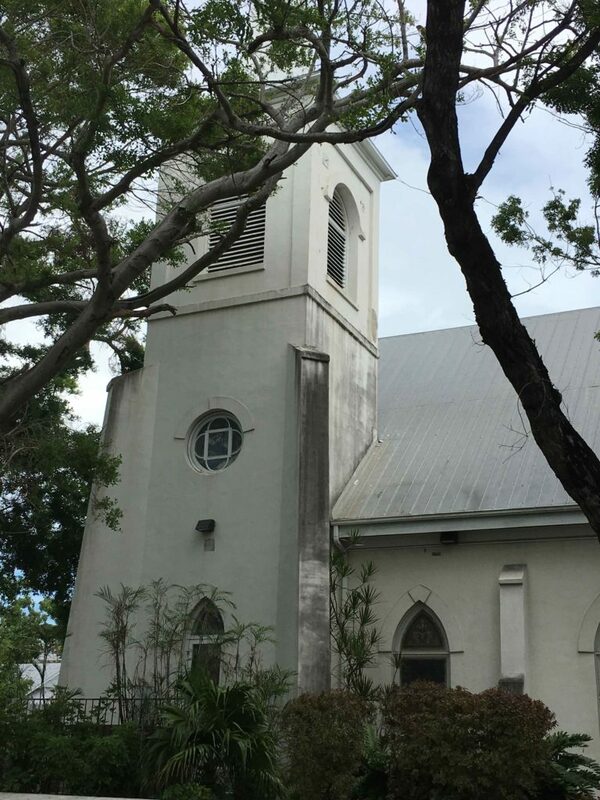 Methodists came to Key West in 1832 when two missionaries arrived. 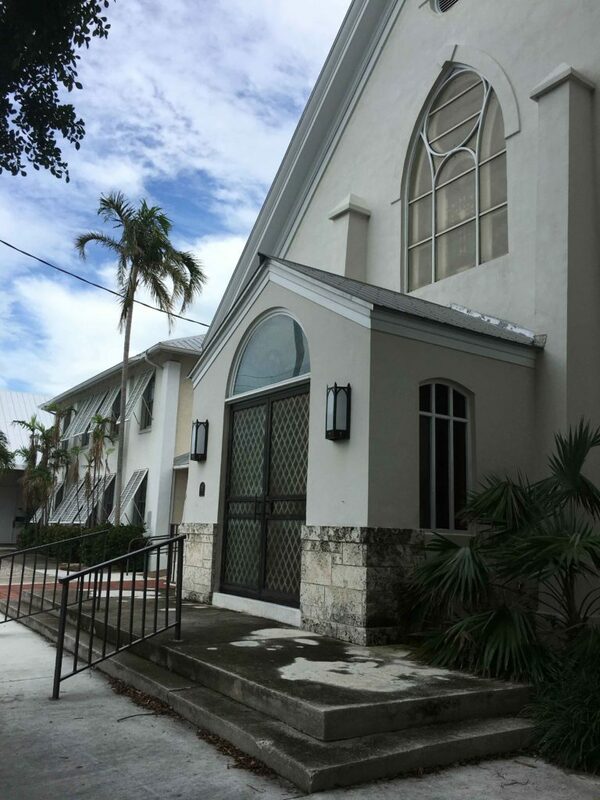 The Methodist Episcopal Church, South was formed in 1845 making the Old Stone Church the oldest Methodist Church in Southeast Florida. 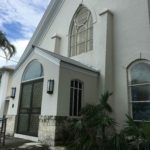 Samuel Kemp, a Bahamian Methodist lay person moved to Key West in 1837 and some of his decedents still worship on the island and as a matter of fact right in this very church. Over the years, four Methodist congregations have united to form the foundation of the current church. Today’s structure isn’t the first for the congregation. 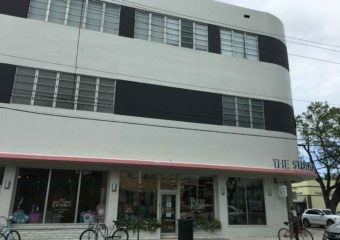 The first building was a wood structure at the corner of Eaton and William Streets. Then, came the second structure on the 600 block of Caroline. The third building was a wooden structure built on the current site. It was completed in 1846 and then destroyed by the Havana Hurricane in 1846. The congregation began to work out a plan to replace their church. In the meantime, they built a semi-permanent wooden structure until the final building could be built. In the end, they wanted a building that would hold up to the forces of nature. So, they commissioned William Kerr to build the building. It was built as the congregation raised the cash to complete the work. It took fifteen years (1877-1892) to build. An interesting note is the congregation has raised $9,825.39 by December 1884 and had only spent $9,751.07. The building is made from coral rock quarried from the church property. Remember the congregation wanted a structure that would hold up to the forces of nature. 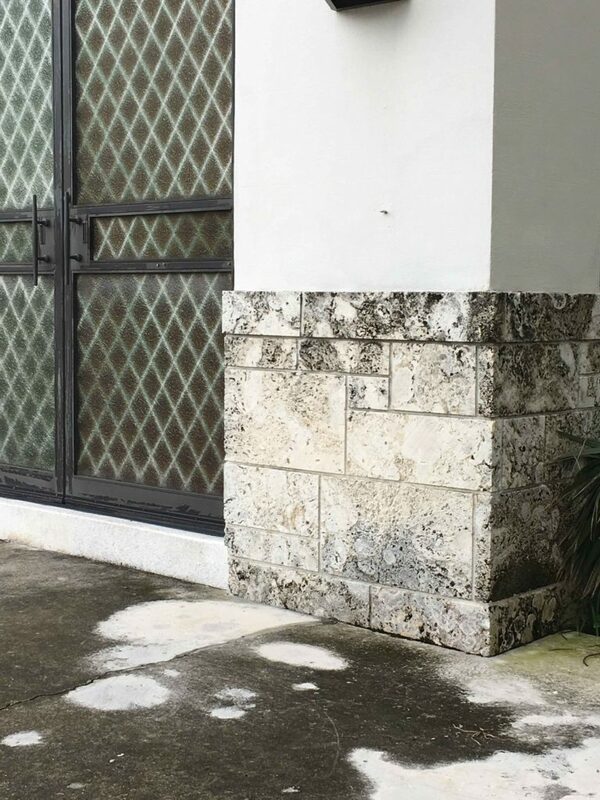 I do believe a building made of coral rock would do that. 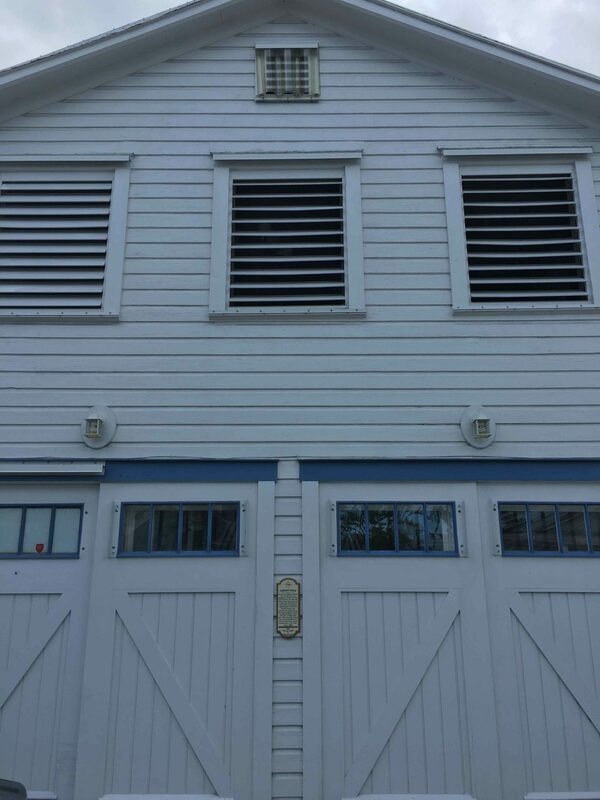 Since the new structure was going to be much bigger than the wooden structure, it was built to cover this wooden building. When the new roof was installed in 1884, the original wooden worship hall was dismantled and carried out the front door. This provided the space to complete the floor inside the the new structure. By 1892, most of the building was completed and could be used for worship. The hole created when the coral rock was quarried was used as a cistern not only for the church but the surrounding community for many years. I have walked by this church many times but didn’t realized the history attached to the building. The current structure was built around the semi-permanent wooden building. Then the wooden building was dismantled and removed out the front door. Quite an interesting way to approach construction. Not sure why it was done this way, but I found the story very interesting. 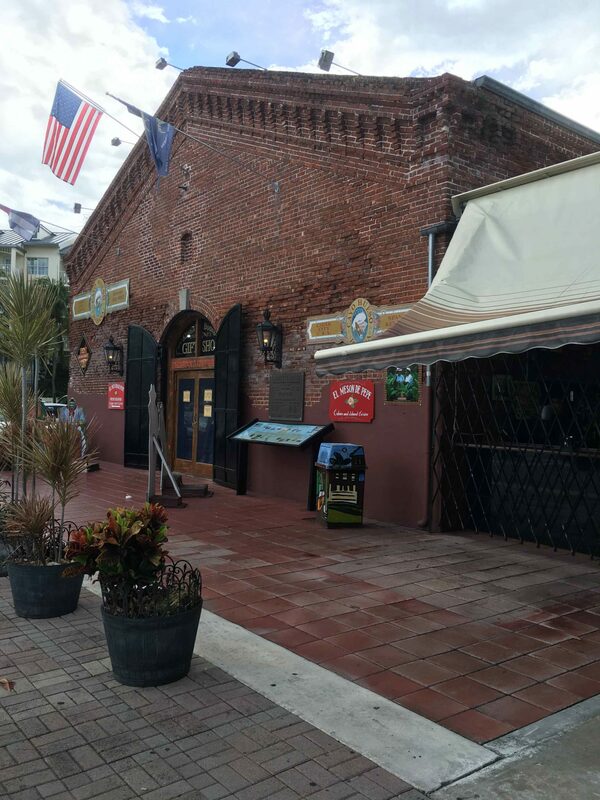 If you are interested in history or architecture, Key West is your kind of town. But, slow down as you walk the streets and admire the buildings. There is such a deep history and beauty to be learned and seen in Key West. What’s your favorite church in town?